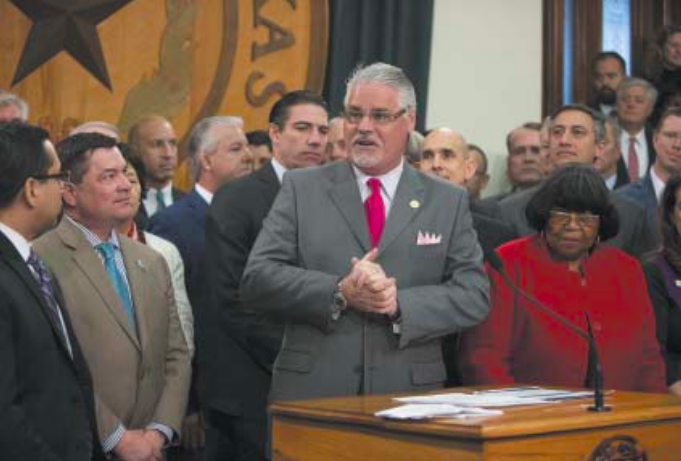 Huberty and House Speaker Dennis Bonnen, R-Angleton, held a Tuesday news conference with other House members at the Capitol to publicly lay out the proposal. The lawmakers seemingly indicated that the bill would increase the base funding per student by $890 to $6,030. 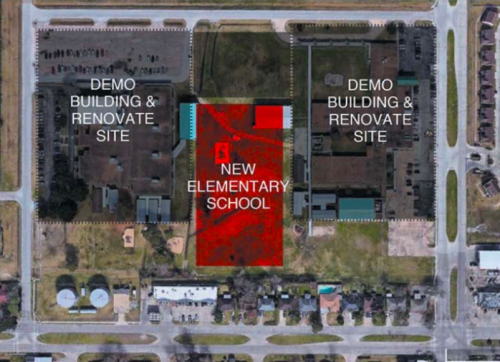 This while lowering school district property tax rates statewide by 4 cents per $100 of taxable property value, to reduce redistribution of money from wealthier school districts to poor ones. That should work out to reduce tax for a $1/4 Million estate by about $100 year. Senate Bill 3, which would give all full-time classroom teachers and certified librarians a $5,000 pay raise, passed easily, but it will likely face an uphill battle in the House. 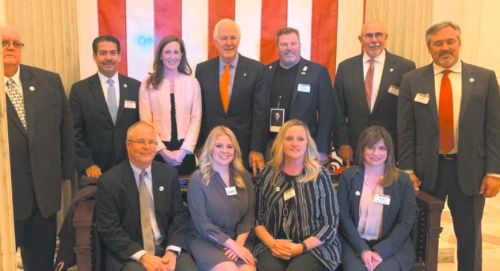 Bonnen has said he prefers giving local districts the flexibility to use increased funding for teacher pay as they see fit. The House proposal is expected to provide districts with $140 million to help recruit and retain teachers.